When it comes to your medications, our team of professionals will advise you if you will be taking injections or not depending on your health needs. For patients who need to have one, our skilled and well-trained caregivers will be responsible for giving you a shot. 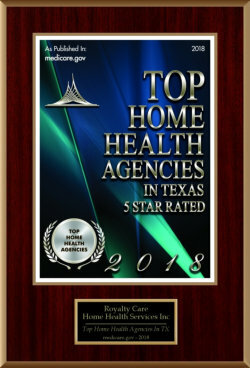 To know more about our service or if you wish to have an injection, please call us at 512-244-4254.